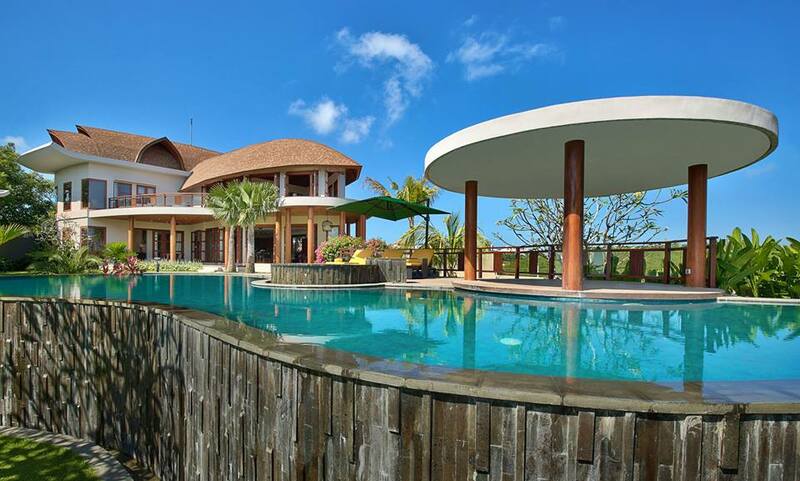 It is a Luxury 5-bedroom villa with 3 king-size bedrooms and two two-twin bedrooms with their amazing en-suite, A/C, Flat TV with satellite channels, safe box and wi-fi; a spacious living room on the first floor facing the lush garden and the 5 mt pool with adjacent Jacuzzi; a gym; a rooftop deck where to relax at night and enjoy the view and an outdoor pavilion, perfect for your inspired holiday and wedding celebration. 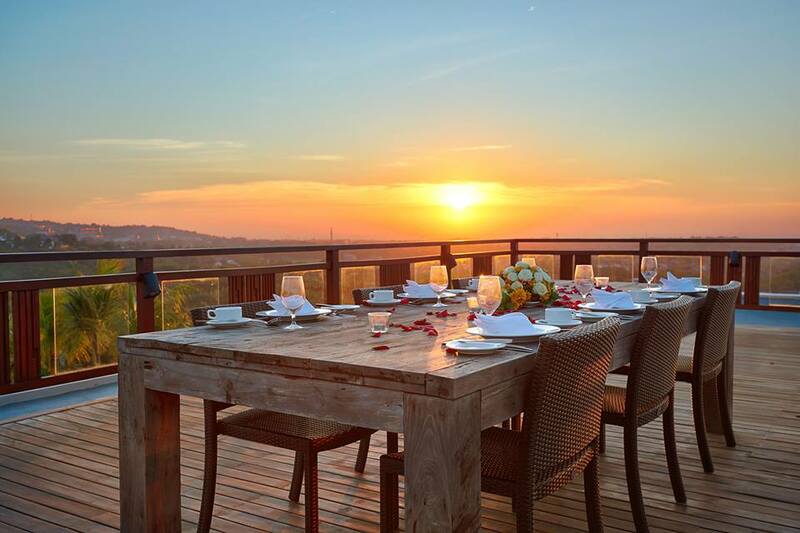 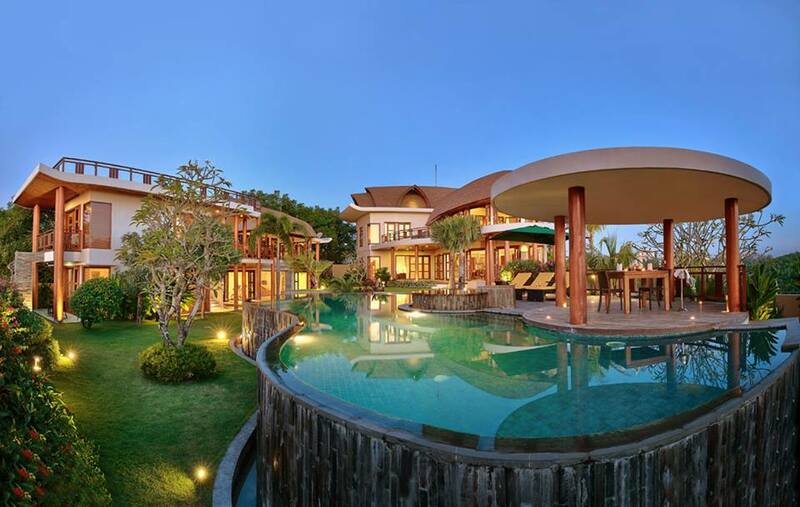 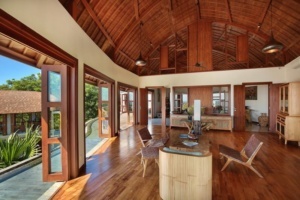 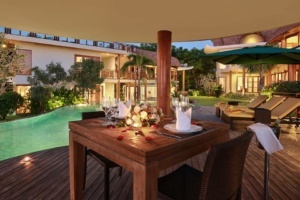 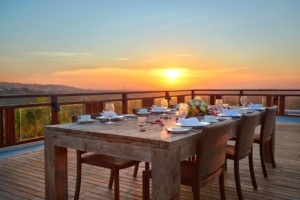 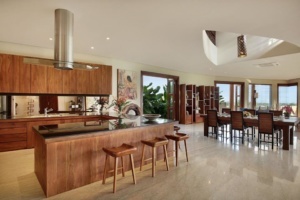 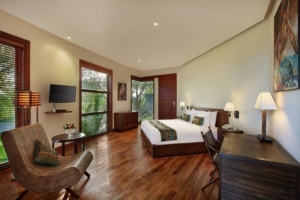 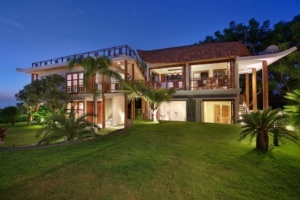 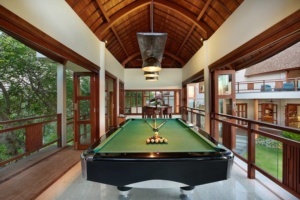 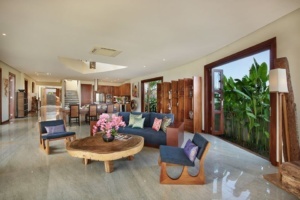 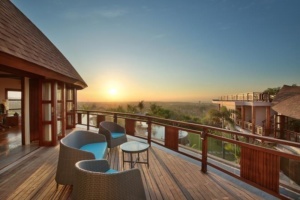 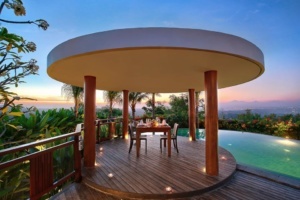 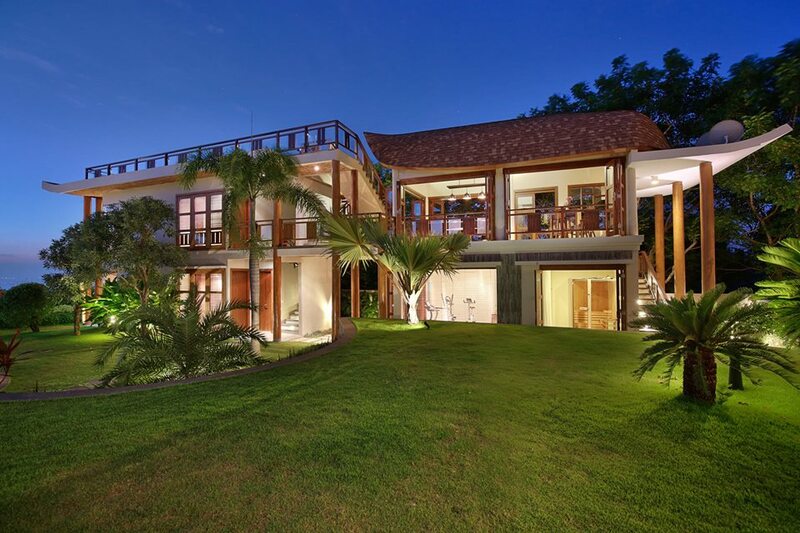 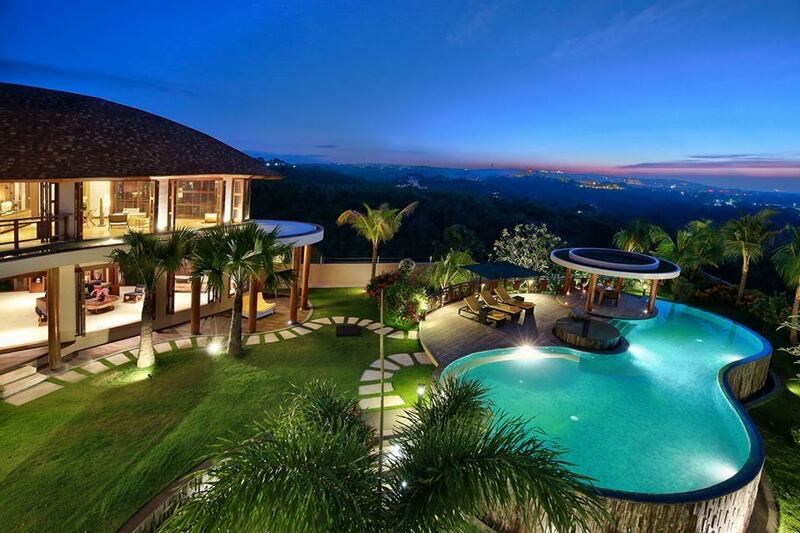 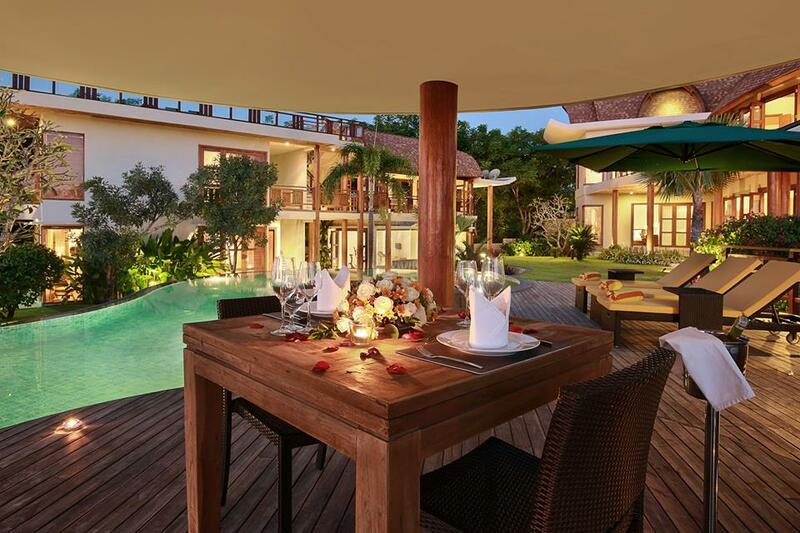 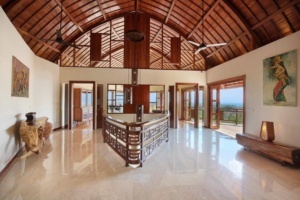 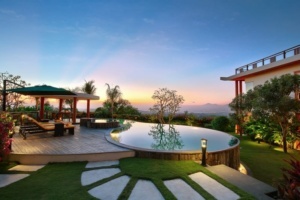 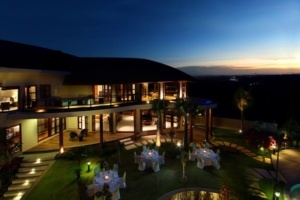 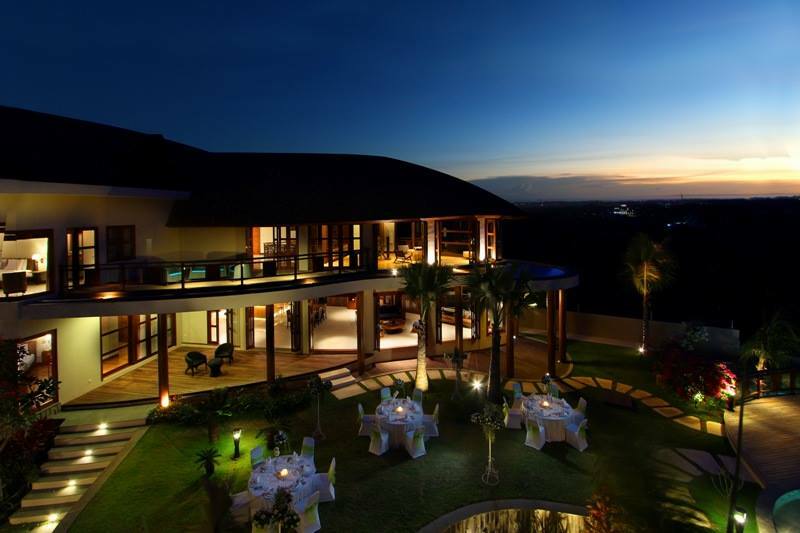 The Dream View Villa, situated in Jimbaran in the Bukit district, only 4km away from this famous Garuda Wisnu Kencana area, has its own unique view over the landscape South of Bali with a glimpse of the ocean. 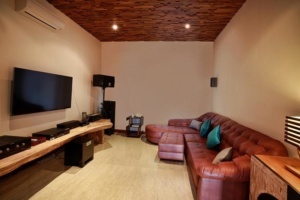 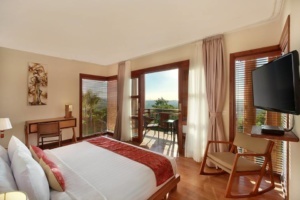 Price: From 660 Aud/Night booked as 3 Bedrooms stay.